Weather: Very hot and humid! Trish and I arrived in Story around 6 PM. We were beginning to think we had made a wrong turn after traveling about ten miles on a narrow, hilly, winding road (135). It seemed like we had been on the road for 30 miles but lo and behold about the time we were going to give up we arrived! It is like a scene from long ago entering Story, originally established in 1851. The entire town is basically the old General Store which is now a Bed and Breakfast, Restaurant, and Bar. It is spectacular! During the night we had some interesting things happen while in the Blue Lady room. Trish inexplicably had a fifteen minute period where her feet were aching while lying in bed. Around 2 am she felt like she was being shaken, like someone was trying to wake her up, but she was in that place where you are so tired that you're not sure if you are imagining it, or dreaming or whatever. She stated that she also had two incidences during the night where she felt her neck was touched. Despite all this, Trish was clearly agitated in the morning that nothing had happened in the night! Similarly I stated in the morning that I had no experiences either, but on further reflection I recalled a dream where I saw a misty blue figure eventually taking the shape of a black shadow which walked across the room. In retrospect maybe there was some paranormal activity that night or maybe just overactive imaginations. Trish and I however are not prone to such things typically so we will leave it at that. Interestingly a very similar experience was noted in a journal entry which Trish read. 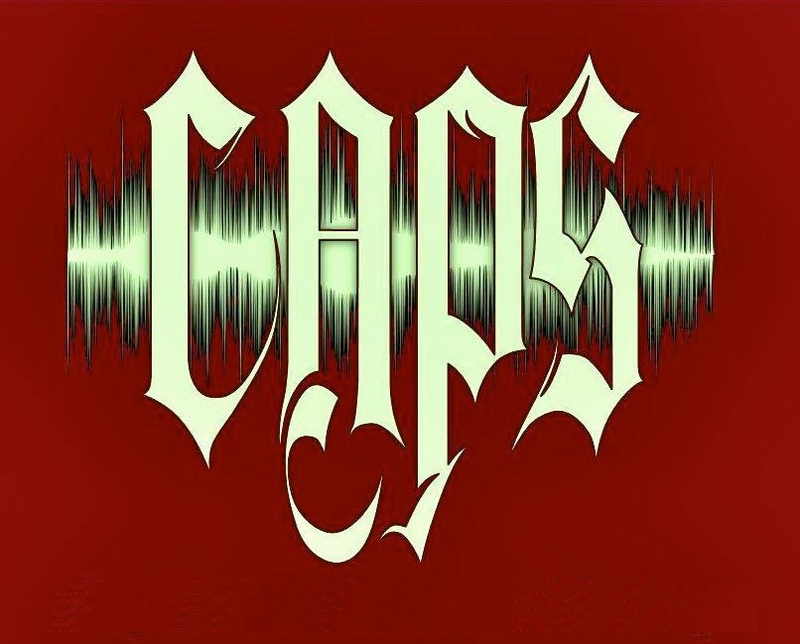 The guest had written that nothing paranormal had occurred even as she wrote about events similar to what CAPS had experienced. We laughed at the journal entry for stating that nothing occurred as the individual was listing all the activity, and then we do the exact same thing! There were other possible light EVPs captured that night and a quick hit on the EMF meter as if someone walked past it quickly! It is a remarkable place that I would recommend to anyone, looking for paranormal activity or just looking for a great place to visit. Oh yes there was one other thing. I am wondering if the Blue Lady or whatever spirit may be there has something against being on camera. My video recorder ate three tapes while I was trying to get it started. Of course having a vintage Sony Camcorder, I figured that its time had come. Surprisingly it has been working just fine ever since that evening; very odd I must say. Something like "Nis (Nish) Kush"?